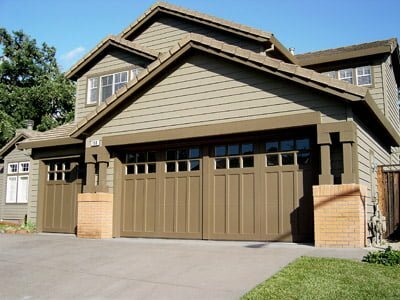 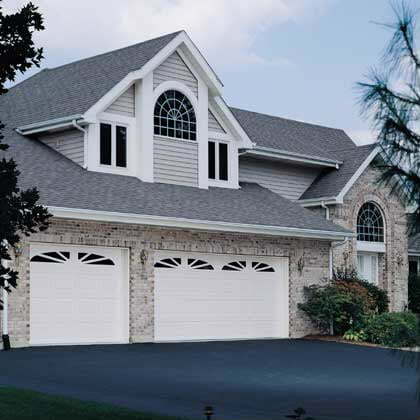 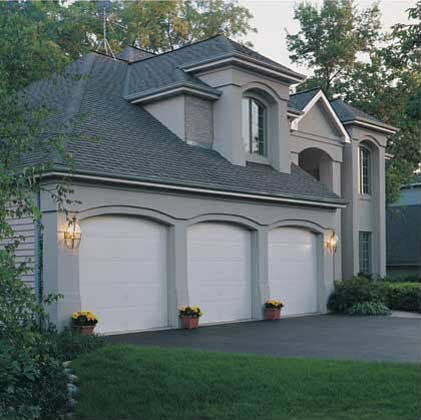 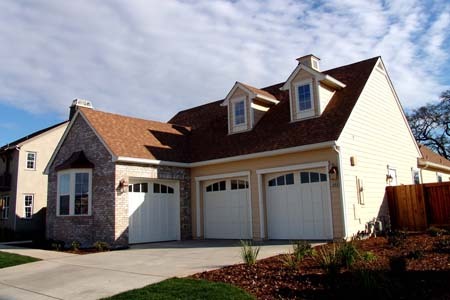 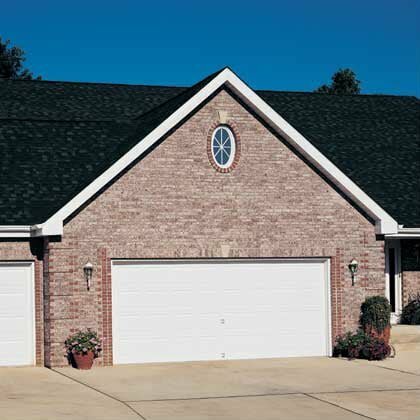 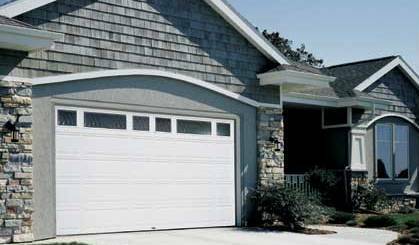 Looking for a new garage door or residential in Ventura or Santa Barbara County?  Please complete the form to sign up for a free consultation with a representative from our overhead door sales team. 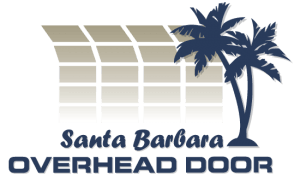 contact our staff of friendly, well-trained consultants or stop by our showroom at 511 E Gutierrez Street in Santa Barbara to discuss your needs and to learn more about your options. 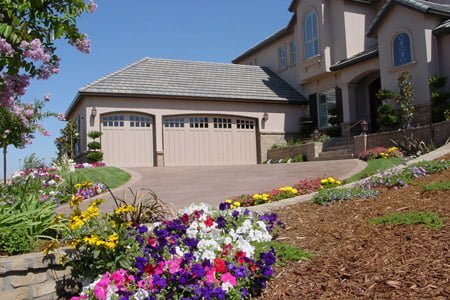 We’ve been serving the Ventura County and Santa Barbara County area including Buellton, Carpinteria, Goleta, Montecito, Santa Barbara, Solvang San since 1992 and have helped countless homeowners and commercial property owners just like you choose the right garage door, garage door opener, residential entrance gate, security gate or commercial overhead door to fit your needs. 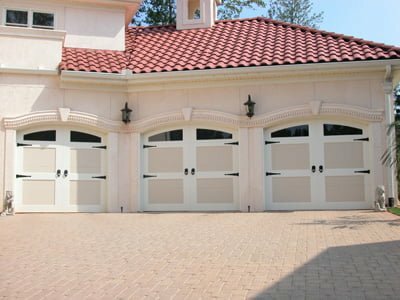 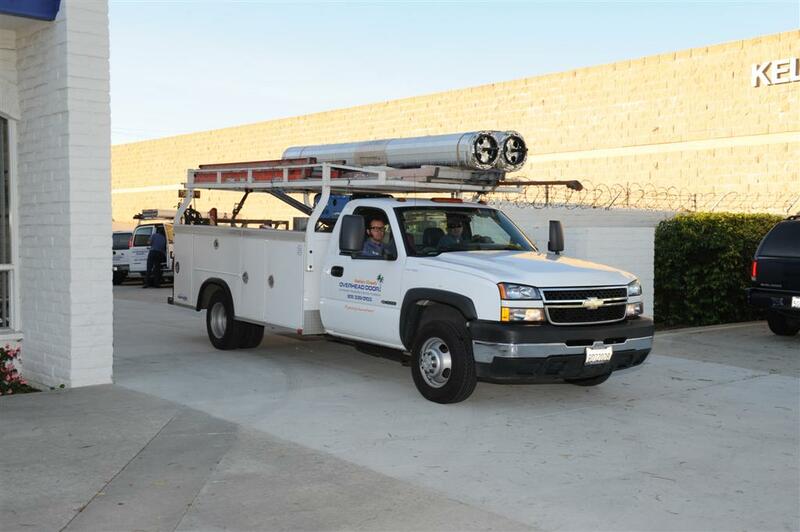 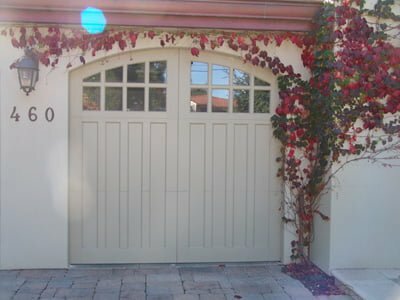 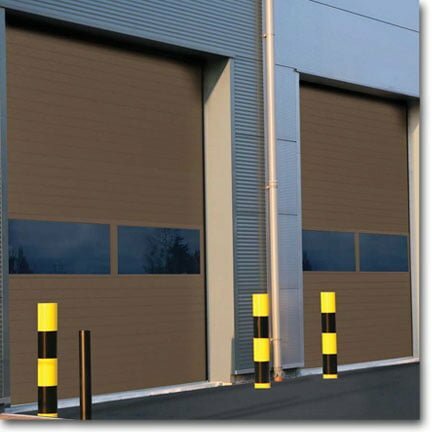 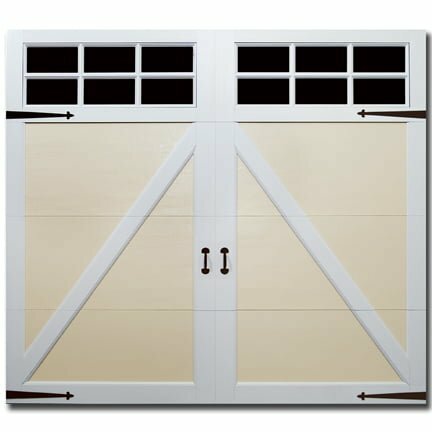 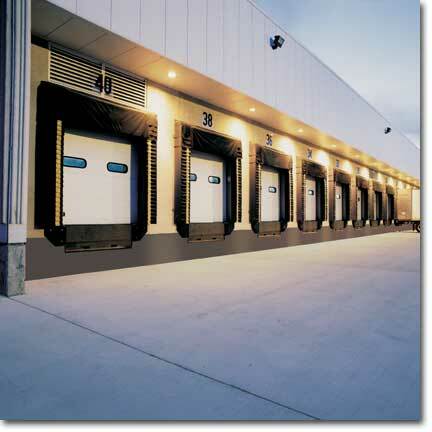 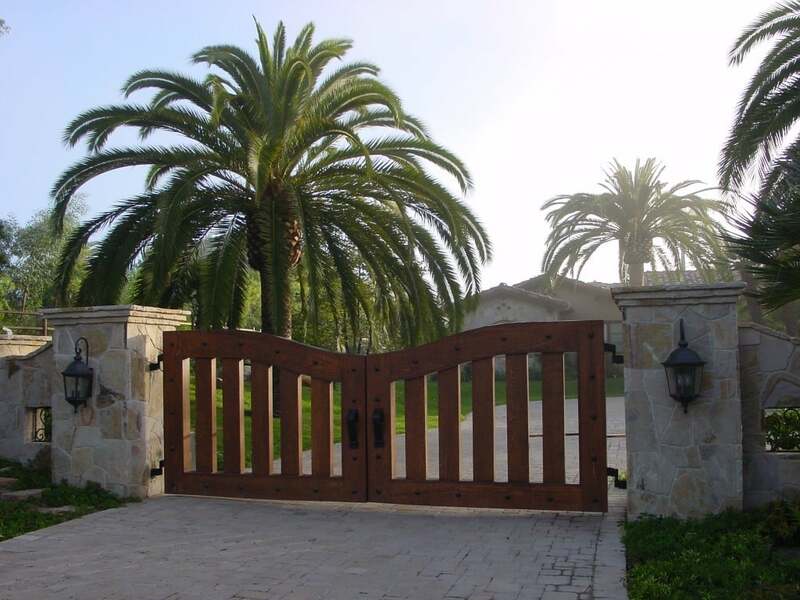 Santa Barbara County's premier provider of garage doors, garage door openers, driveway gates, commercial security gates, commercial overhead doors, carriage garage doors, custom garage doors and more.